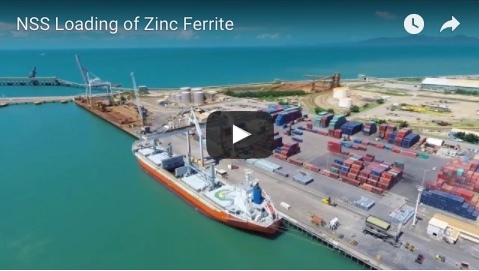 The Mount Isa rail line reopened to passenger and freight services between Townsville and Cloncurry on Sunday evening after flood waters receded, giving crews access to complete repair works. 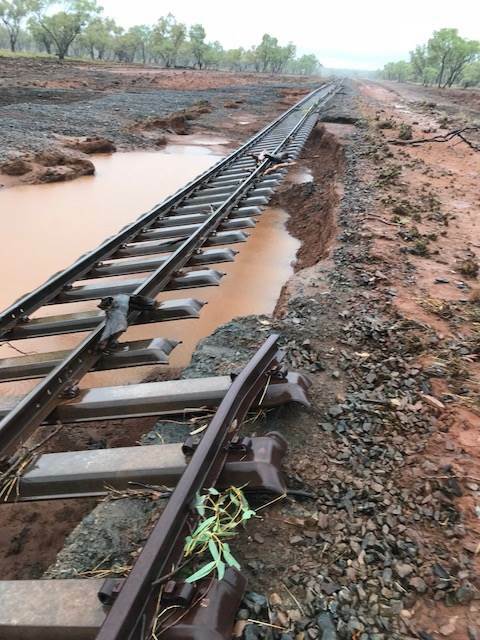 "In total, four sections of the line were damaged due to the severe weather, including the Duck Creek rail bridge, south-west of Cloncurry, which sustained significant damage, with portions of the bridge’s support washed away and in need of replacement," Mr Easy said. 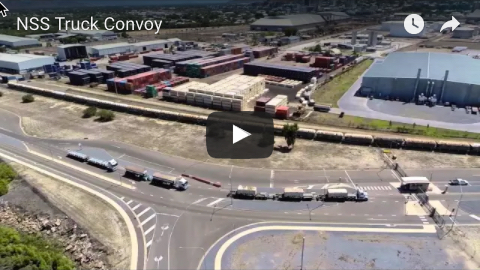 "Queensland Rail continues to actively monitor the situation, and as soon as it is safe to do so, will deploy crews to conduct further inspection and repair works."